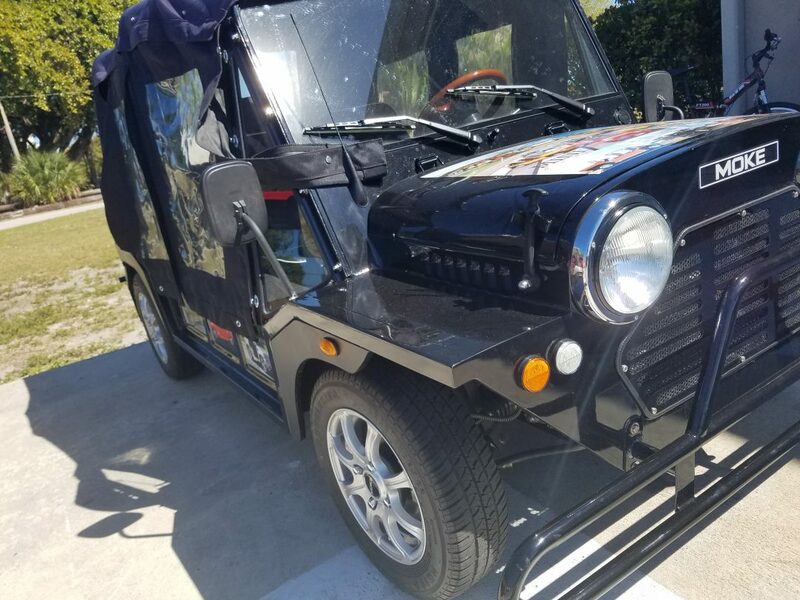 ACG Inc. 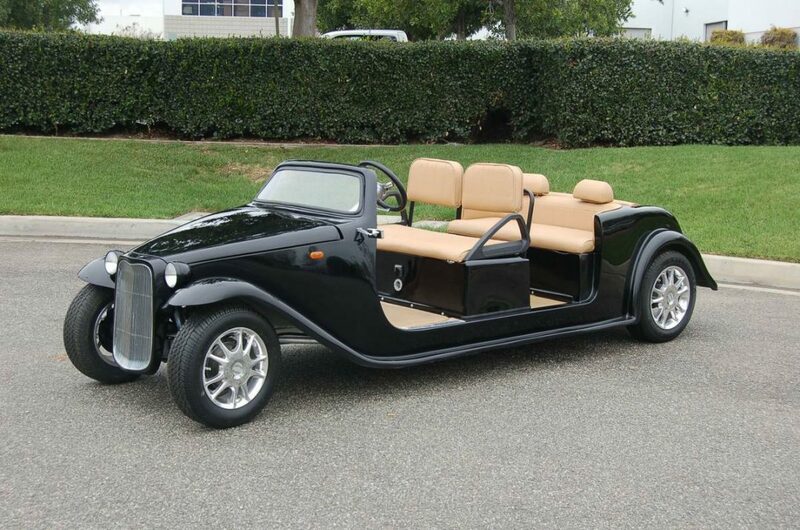 ., the recognized leader in affordable Custom Electric Vehicles, is pleased to introduce the all-new California Roadster Limo Golf Cart. 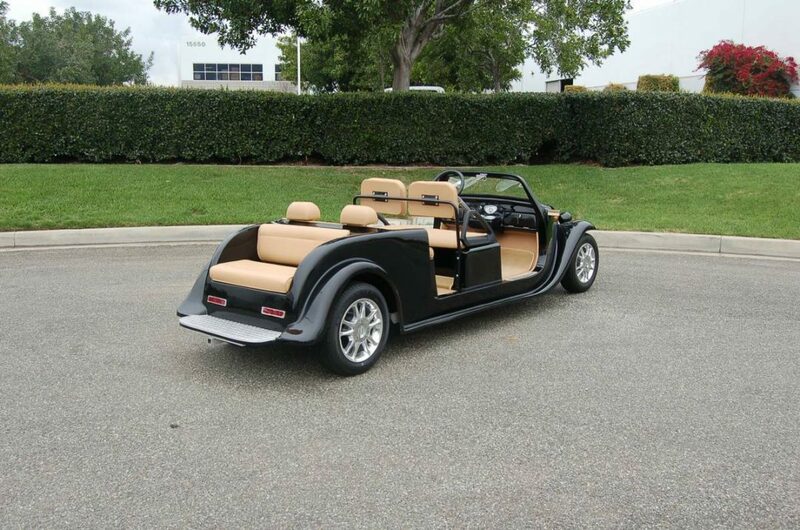 Whether you are going to the golf course, the market, or simply out to enjoy a beautiful day, the California Roadster® is your elegant choice for affordable luxury. 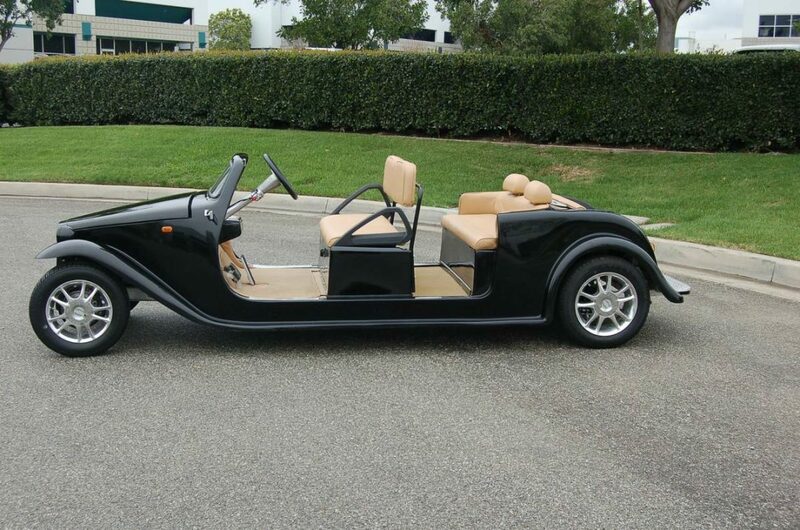 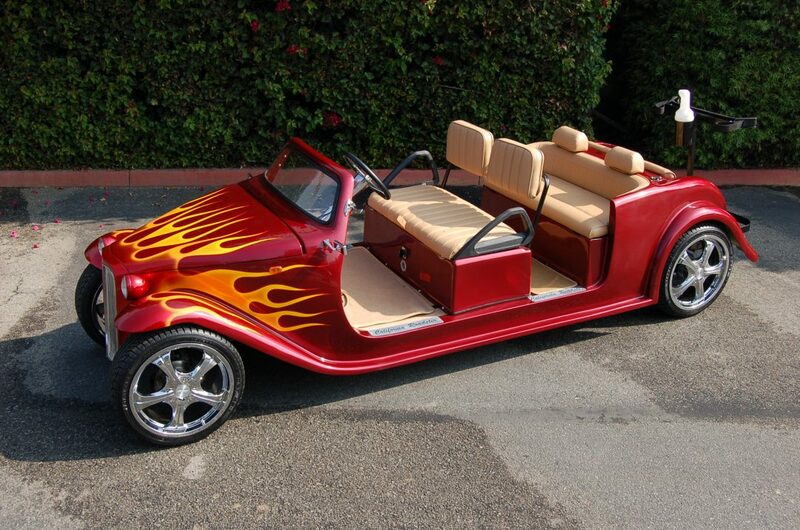 The California Roadster Limo Golf Cart was built with purpose and reliability in mind. 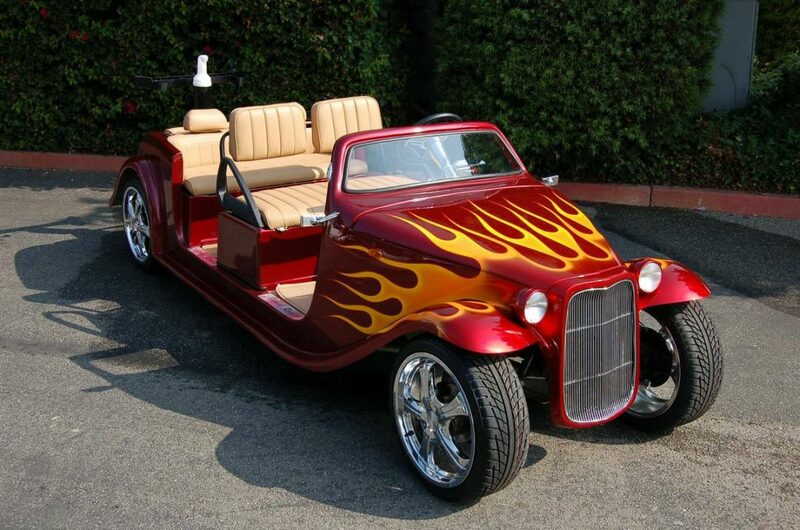 American Custom Golf Cars, Inc. has also certified the California Roadster® with Federal Government (NHTSA/DOT) so that the California Roadster Golf Cart can be offered as a “Neighborhood Electric Vehicle” (NEV), which qualifies it for street use. 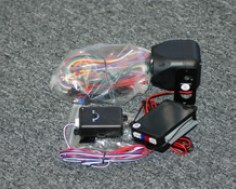 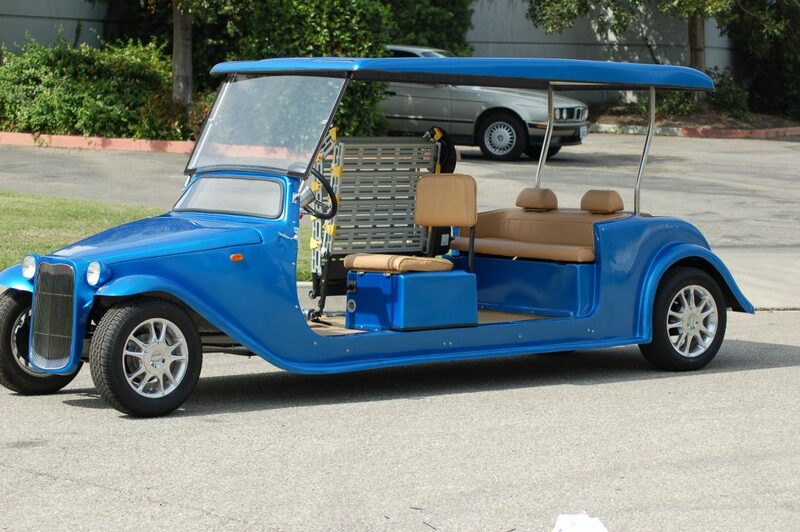 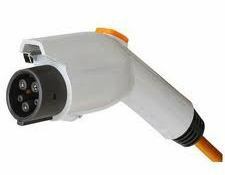 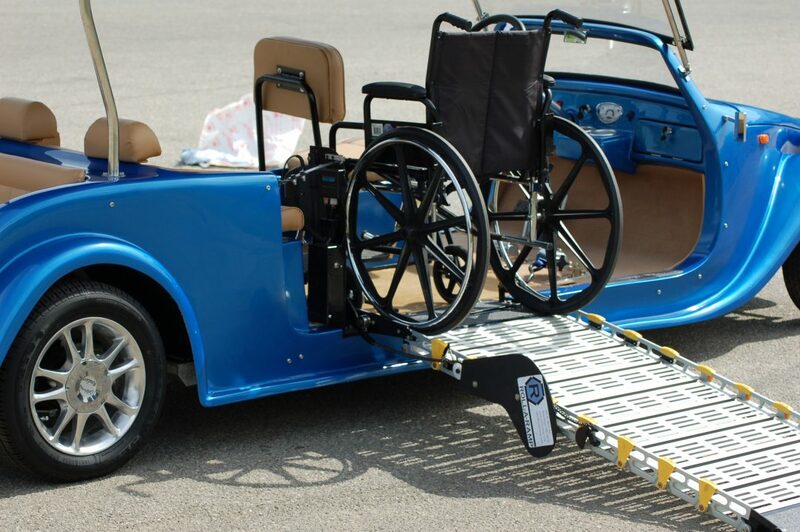 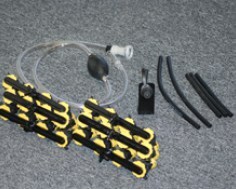 The California Roadster Limo Golf Cart uses a long lasting 48-volt system to ensure maximum range using industry leading Traction batteries managed by the SEVCON computerized controller. 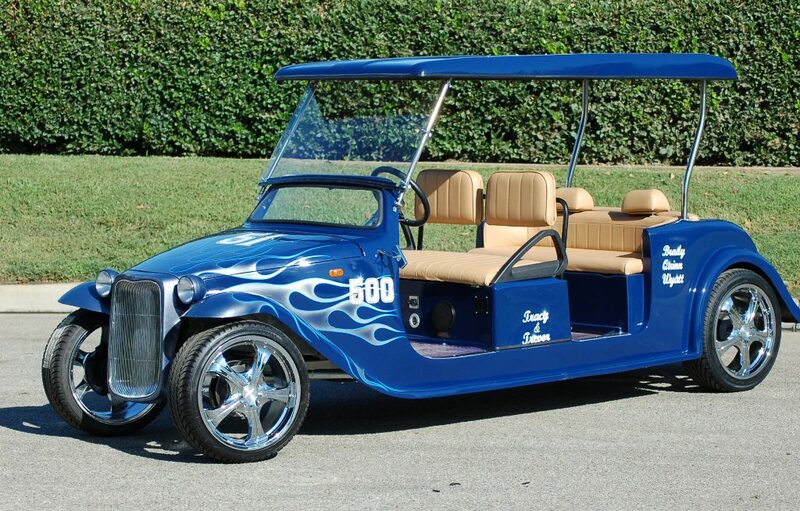 For added safety, the California Roadster Limo Golf Cart has been outfitted with standard headlights, brake lights, turn signals, horn and is the only golf cart to feature a standard 4-wheel braking system, which includes the use of front wheel hydraulic disk brakes. 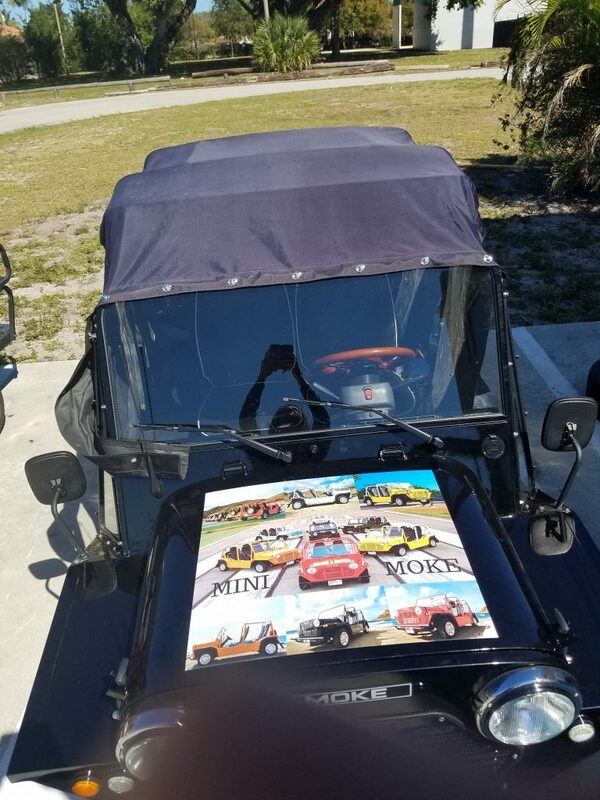 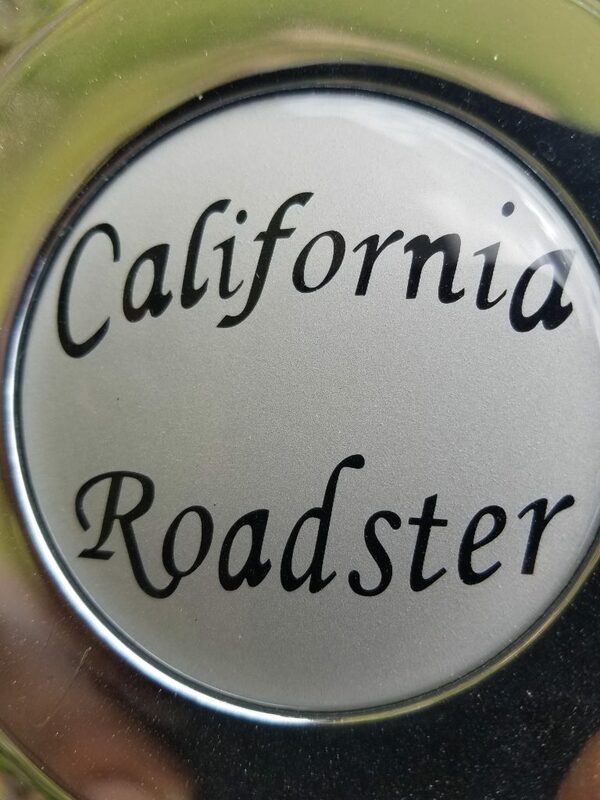 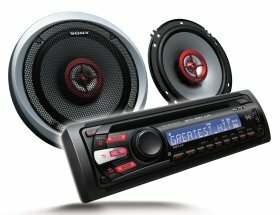 The California Roadster® is also available with customized paint and graphic schemes to promote your company or just add that special personal touch to your vehicle for an additional cost.